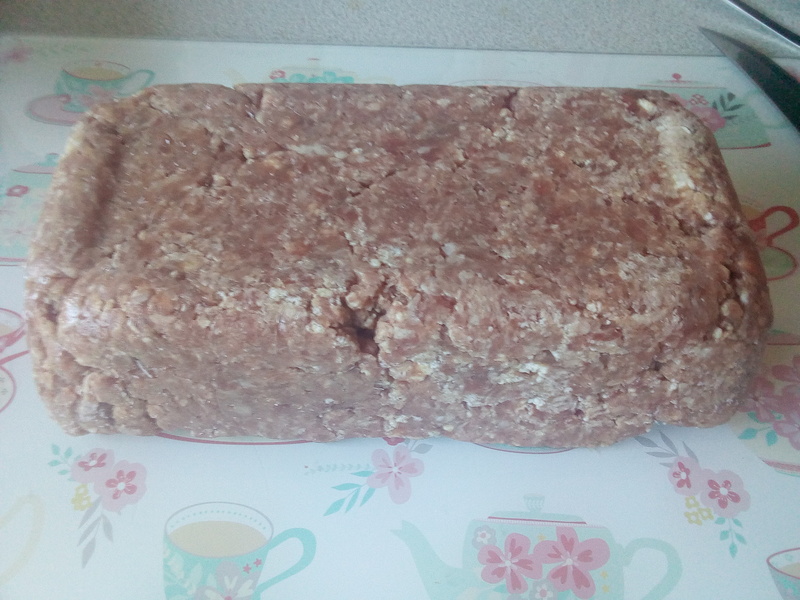 Who knew it was so easy to make your own lorne sausage? 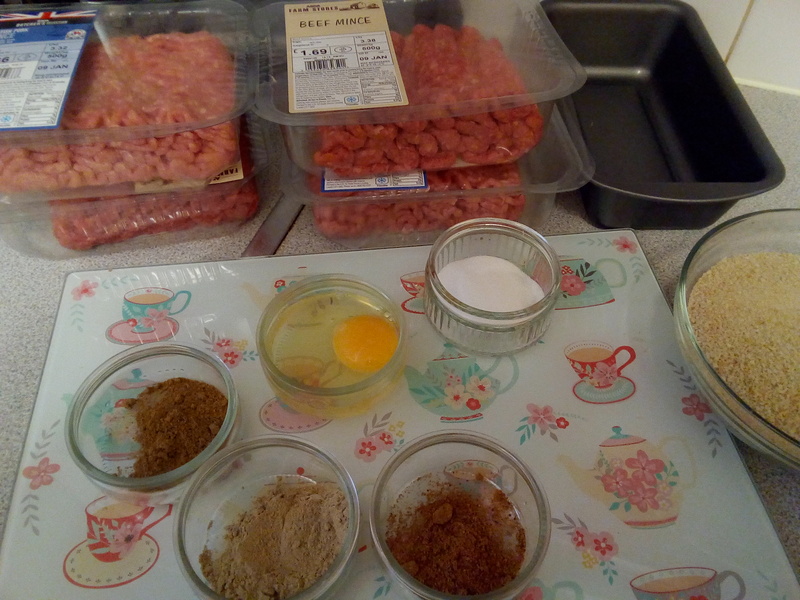 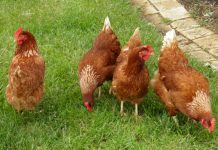 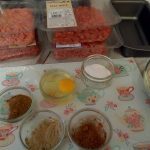 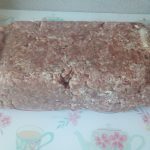 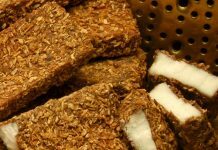 In the run up to Burns Night I was investigating an alternative to haggis that was still quintessentially Scottish and I found a recipe for Lorne Sausage. 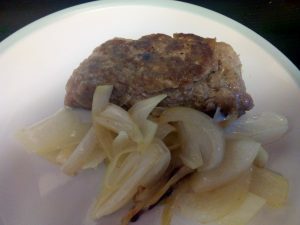 It’s very easy to make and these quantities make about 30 slices of lorne. 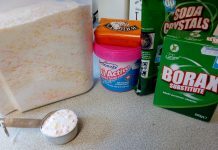 Place into 2 x 2lb loaf tins and put in the freezer to firm up. 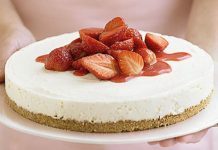 Take out of freezer before frozen and slice to your preference. This tastes fantastic and you know exactly what is in it. 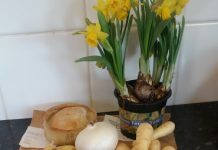 Great for celebrating burns night with some mashed tatties and neeps and a wee tot of whisky. 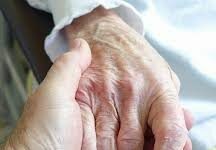 Previous articleResidents of Perth Council Care Home under threat of eviction.